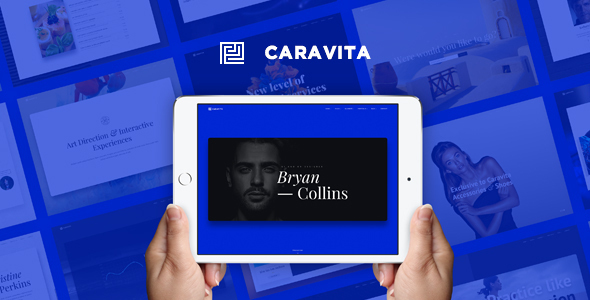 Caravita is a professional multi-purpose HTML template built with Bootstrap 4. With a unique structure and elegant design you can easily create wonderful web presentation. Website is powered by most popular and powerful scripts available.